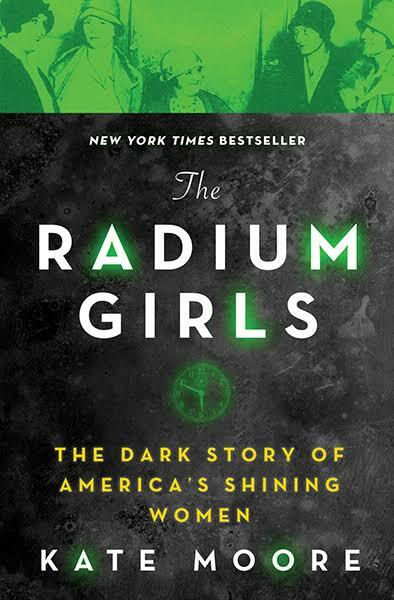 The January selection is The Radium Girls: the Dark Star of America's Shining Women by Kate Moore. Everyone is welcome to join! Adults.